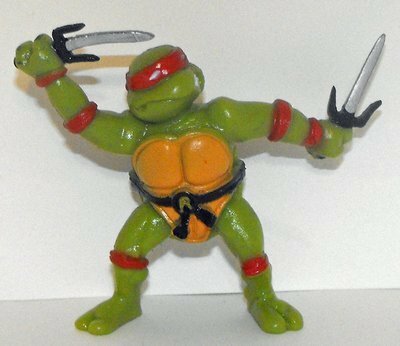 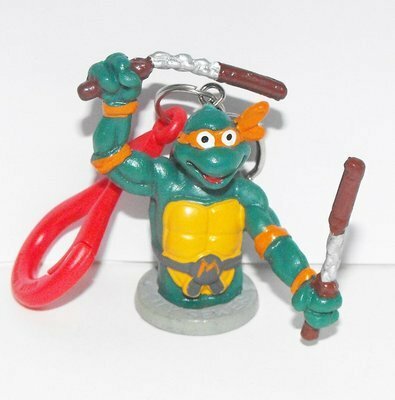 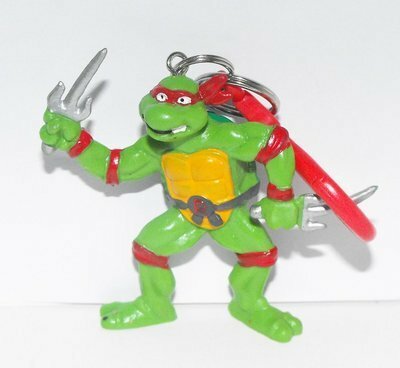 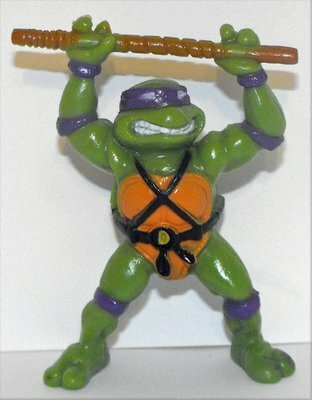 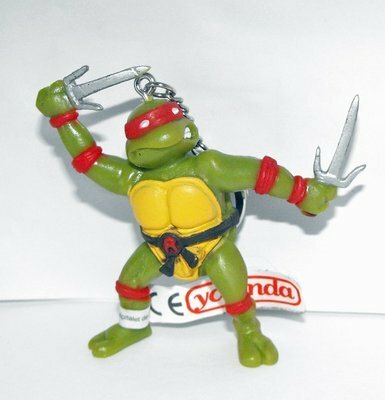 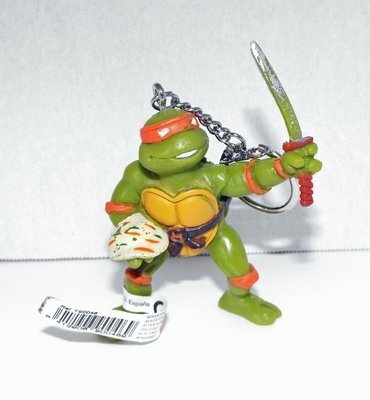 The Teenage Mutant Ninja Turtles (often shortened to TMNT or Ninja Turtles) are four fictional teenage anthropomorphic turtles, named after four Renaissance Italian artists, who were trained by their anthropomorphic rat sensei in the art of ninjutsu. 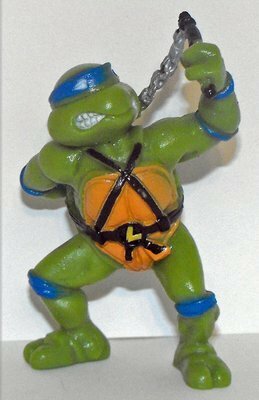 From their home in sewers of New York City, they battle petty criminals, evil overlords, mutated creatures, and alien invaders while attempting to remain hidden from society. 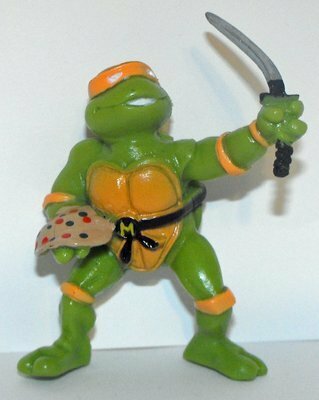 They were created by Kevin Eastman and Peter Laird.